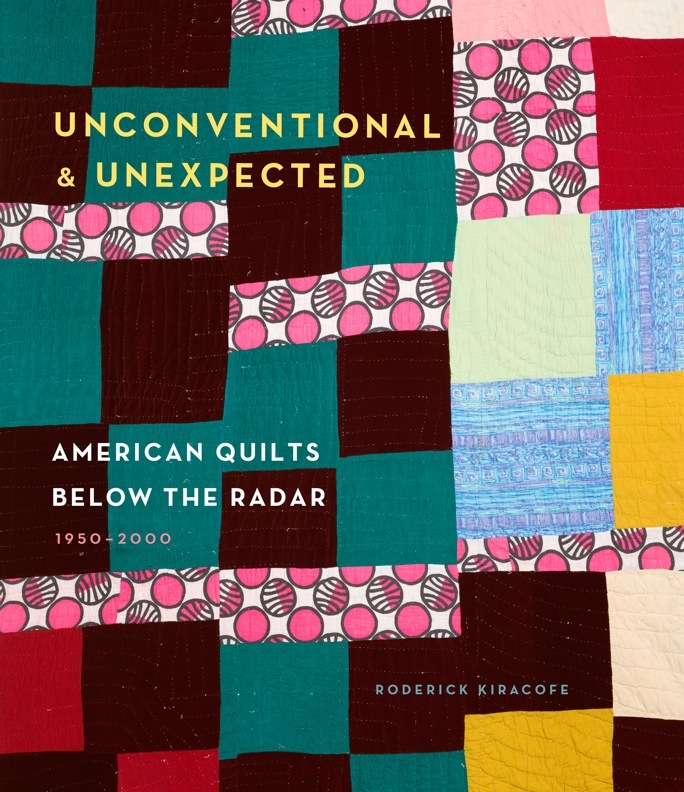 Unconventional & Unexpected is a rebuttal to the notion that creativity in traditional quilting died after World War II. Publishers Weekly gave Unconventional & Unexpected a stellar review. 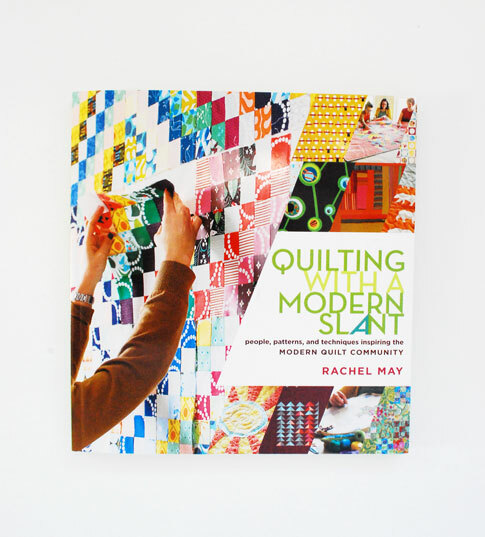 I particularly love "messes to masterpieces."